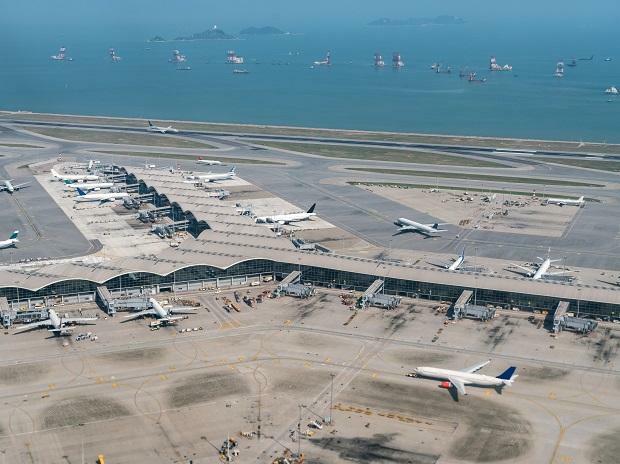 Singapore's Changi Airport has been judged the world's best aviation hub for the seventh time in a row. 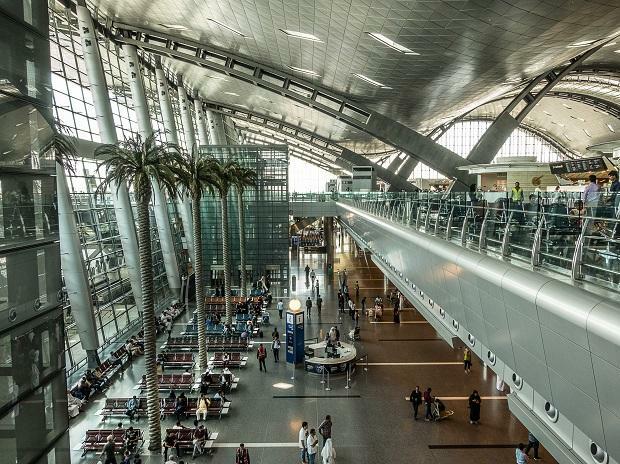 The airport is famous for its rooftop swimming pool, two 24-hour movie theatres and shopping spots. 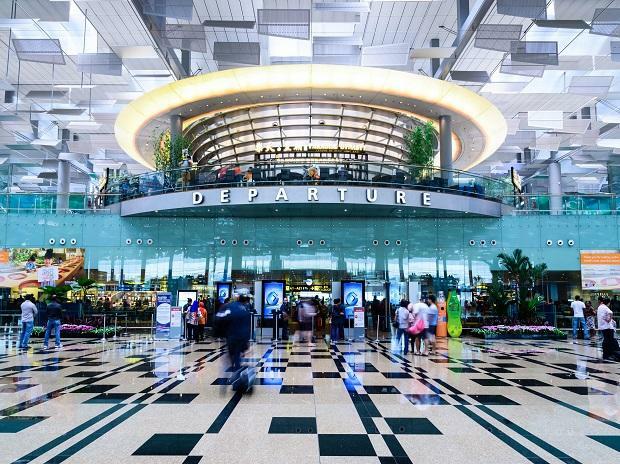 The airport in April will inaugurate the Jewel Changi terminal, which will feature the world's tallest indoor waterfall. The airport's hotel was declared the best too. 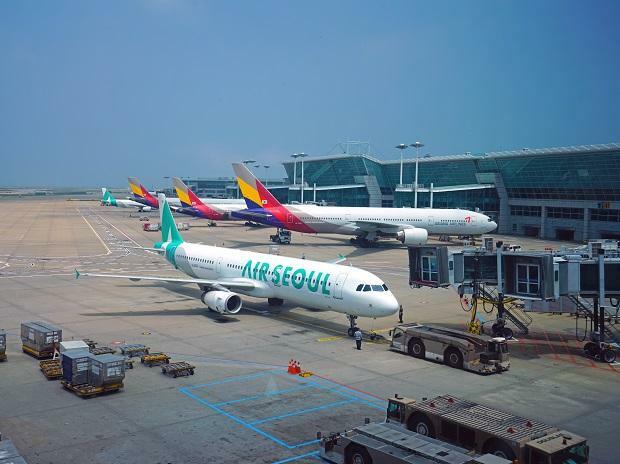 The Incheon International Airport came third, down one place from its second-place spot in 2018. 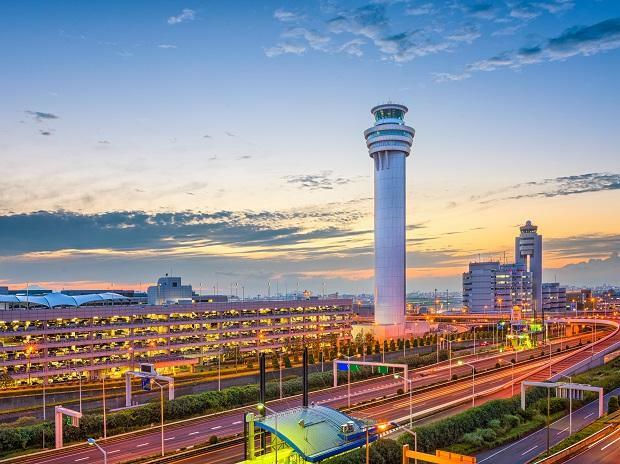 Incheon is also the World's Best Transit Airport. 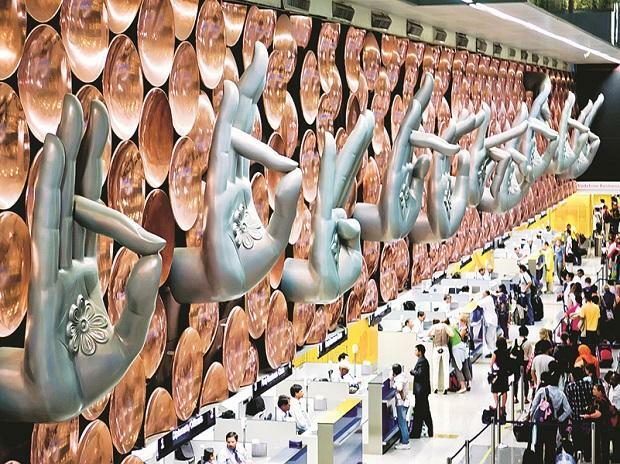 New Delhi's IGI Airport was eight points up this year after featuring on the 66th spot in 2018. 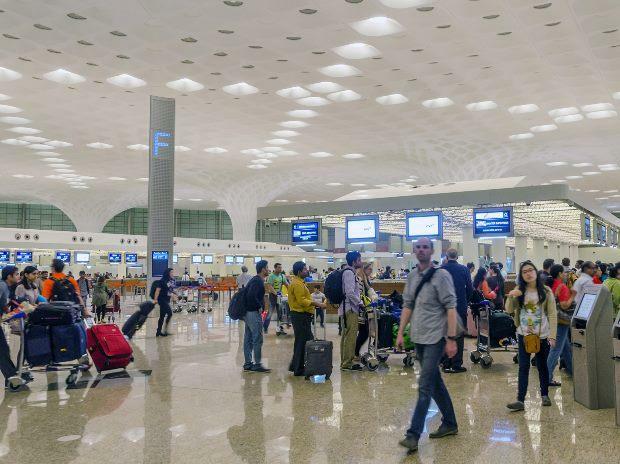 Mumbai's Chhatrapati Shivaji Maharaj International Airport is at 64th spot, down one point from last year. 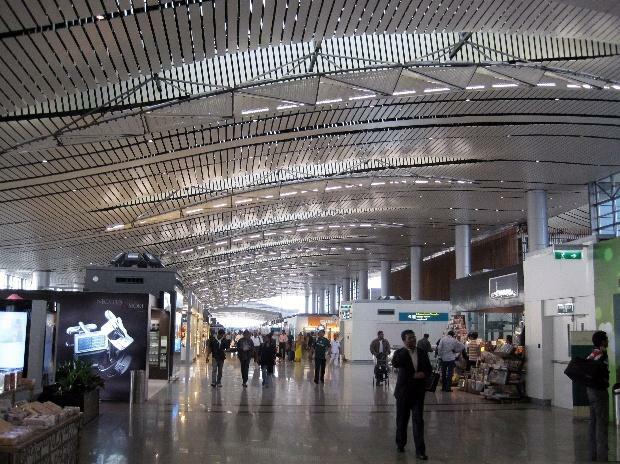 The Rajiv Gandhi Hyderabad International Airport is at 66th spot, up 10 points. 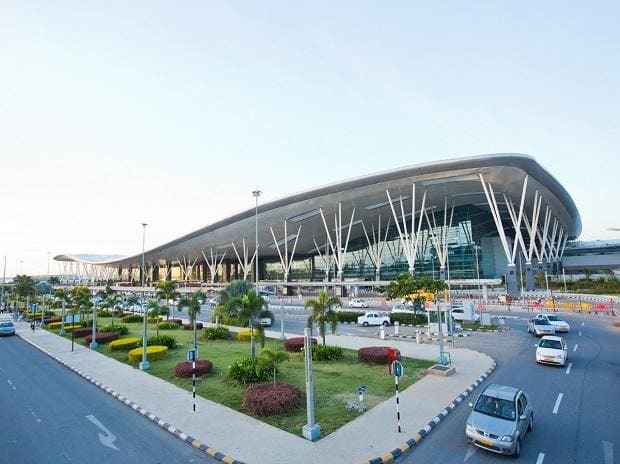 Bengaluru's Kempegowda International Airport is on 69th spot, down five points.